The Rocks Push mid length swim shorts are the most popular shorts in our range. With two styles in mid length swim shorts, these swim shorts are not too long like the boardies of our youth and not too short like the Euro-shorts of the Bond films. 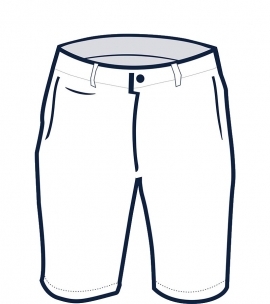 In our range we have two men’s mid-length swim shorts styles – the Balmoral and the Tama style, and these are very different styles for different men. 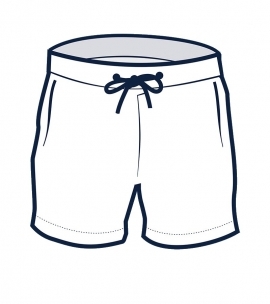 The Balmoral men’s mid-length swim shorts are a classic swim style with a wide leg, elasticated waistband with a centre-front drawstring and this is the go-to short for he who wants beach shorts for swim, sport and social. 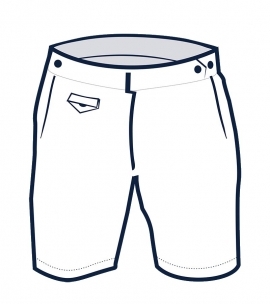 The Tama men’s mid length swim shorts are a tailored swim short with a regular fit through the leg, double button detail on the waistband and a covered coin pocket, this is a short for the man who likes to go from the beach to the bar. 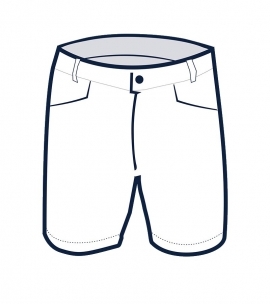 Choose your mid length swim shorts here.